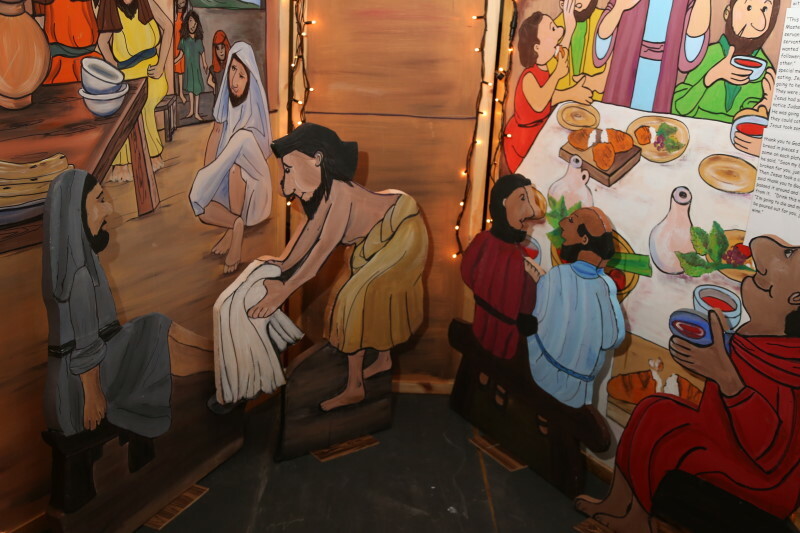 The Bible Wonderland exhibition is a mobile show that travels from Motherwell, where it was made. 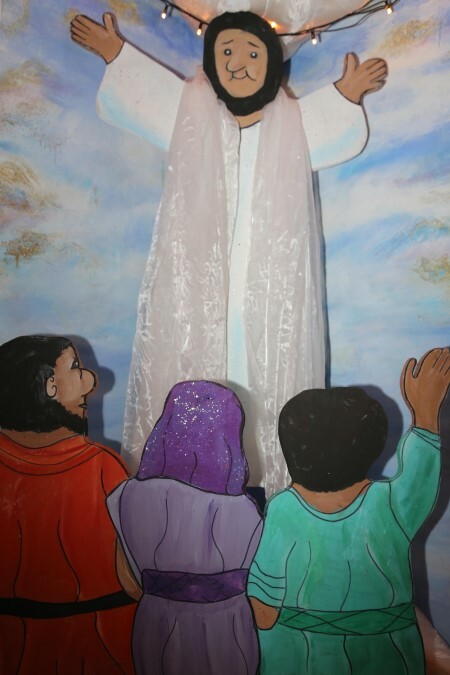 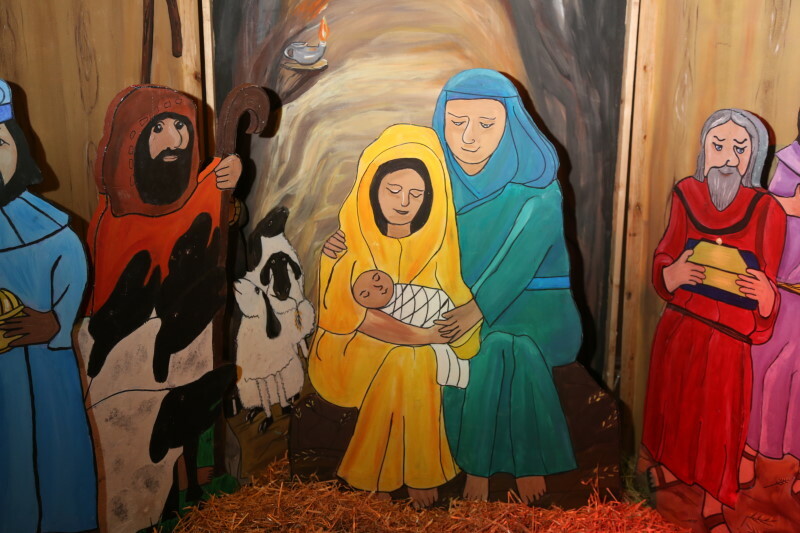 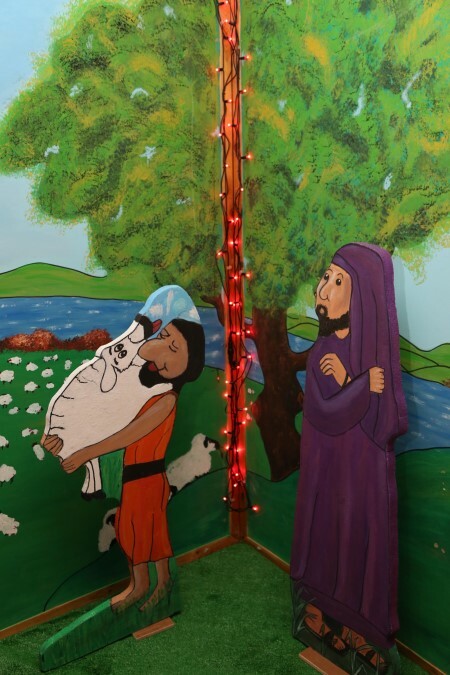 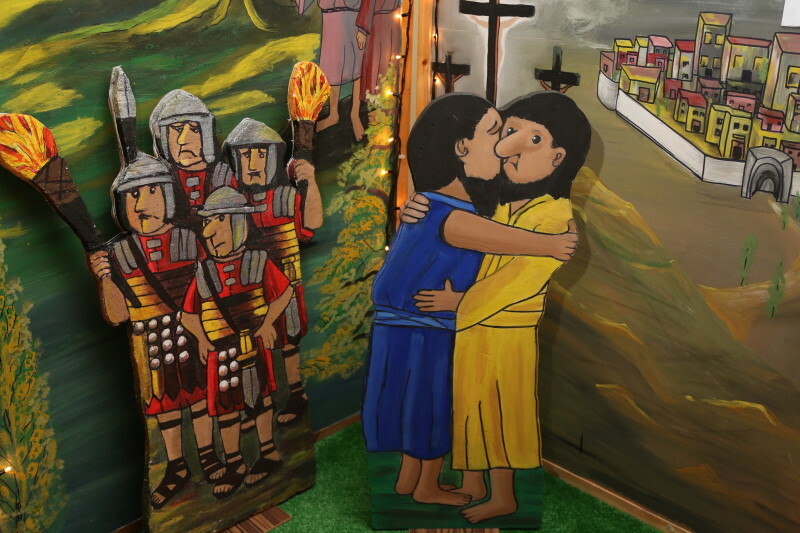 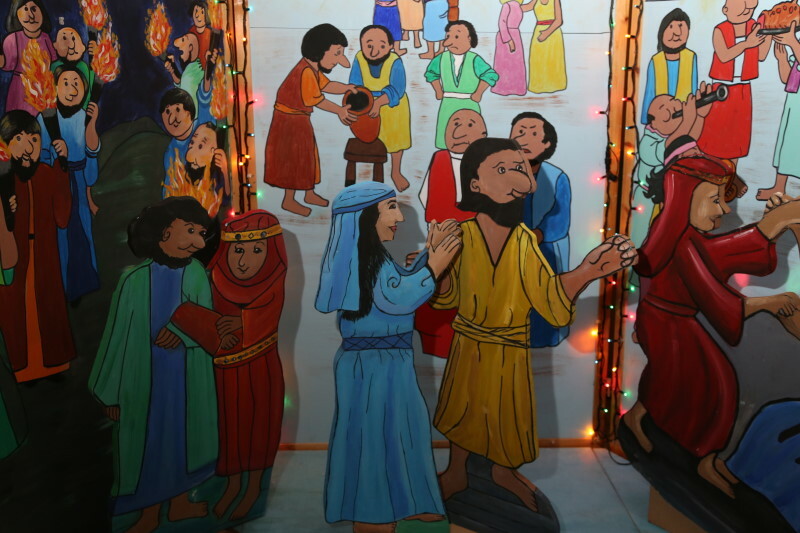 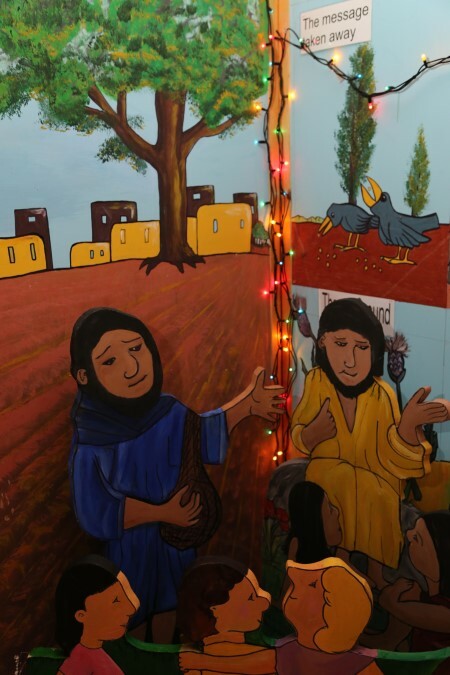 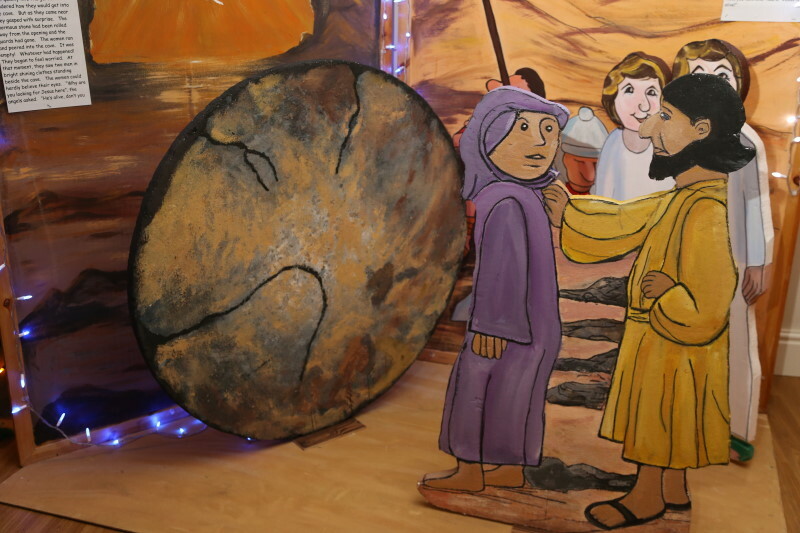 It is a fantastic display of lights, colours and wonderfully painted storyboard characters showing scenes from the life of Jesus. 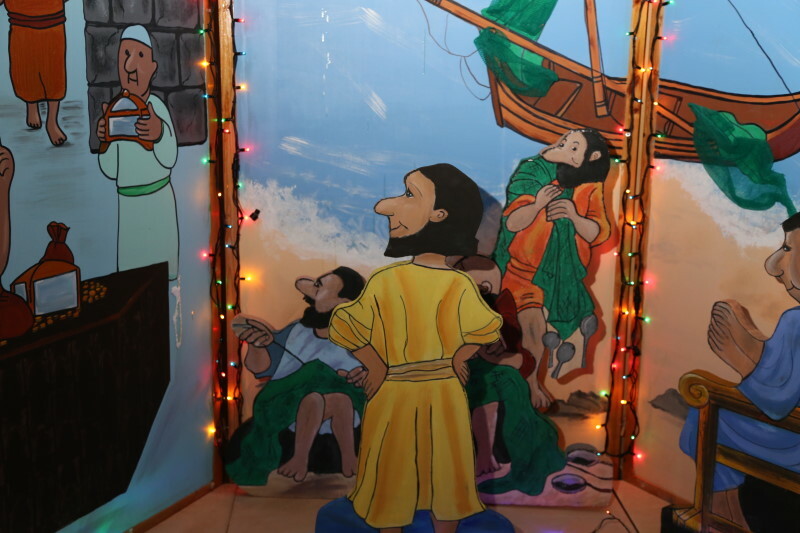 Late in 2013, we also finished putting together a second Bible Wonderland exhibition, around the life and story of the apostle Paul. 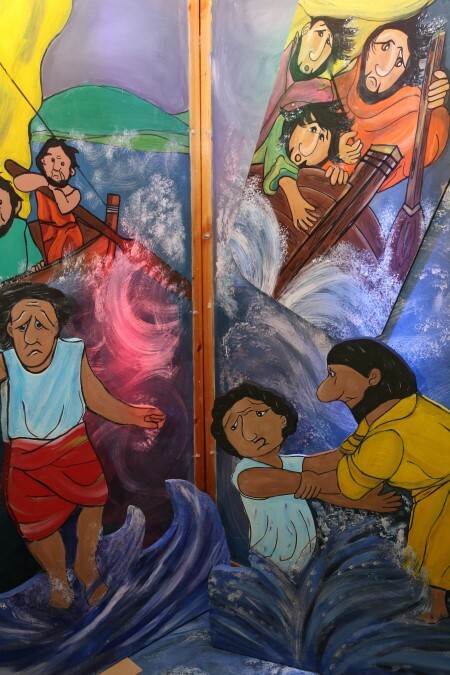 Stay tuned to this website and our free app for further details of this new exhibition. 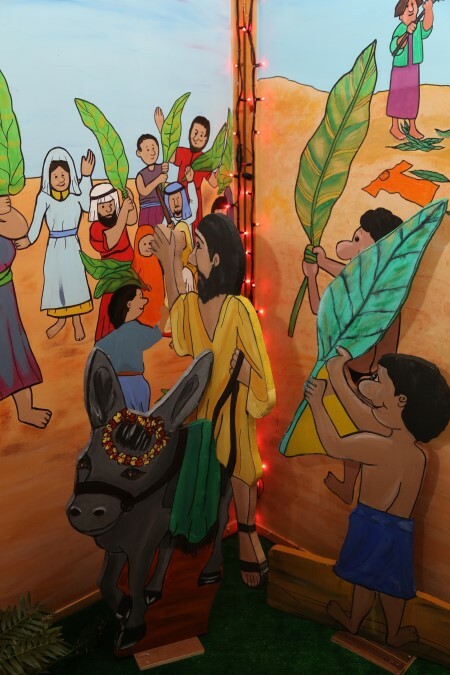 Each traveller is issued with their own headset, and is guided along the pathway of bible stories by their own tape recording. 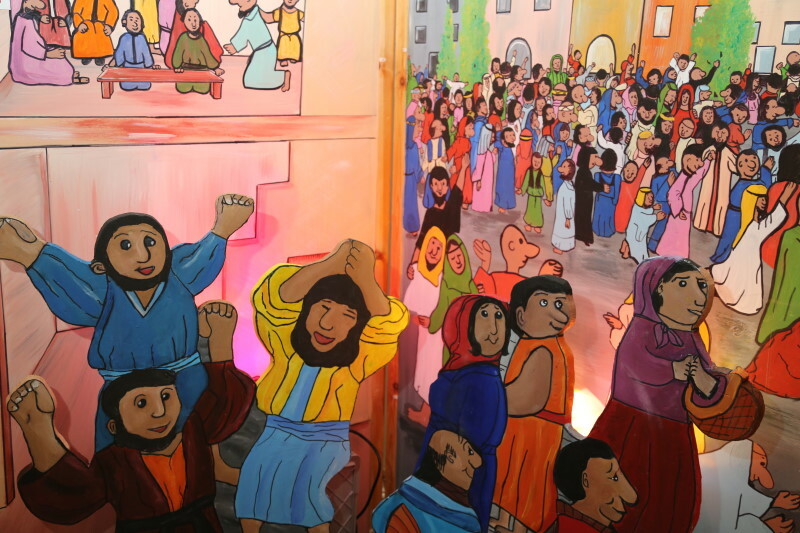 You can also download our free app for iOS and use that as your companion through the exhibition. 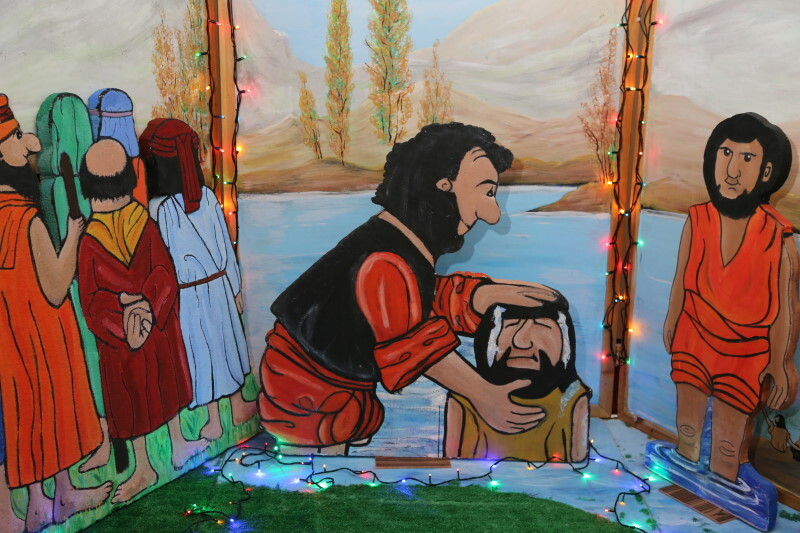 Sessions normally last around 45 minutes to 1 hour. 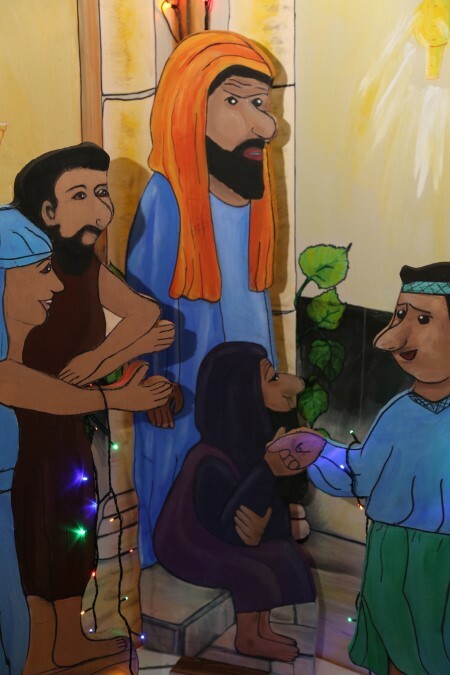 After the tour we meet up to discuss the scenes, give out badges, bookmarks and colouring pages of some of the bible scenes. 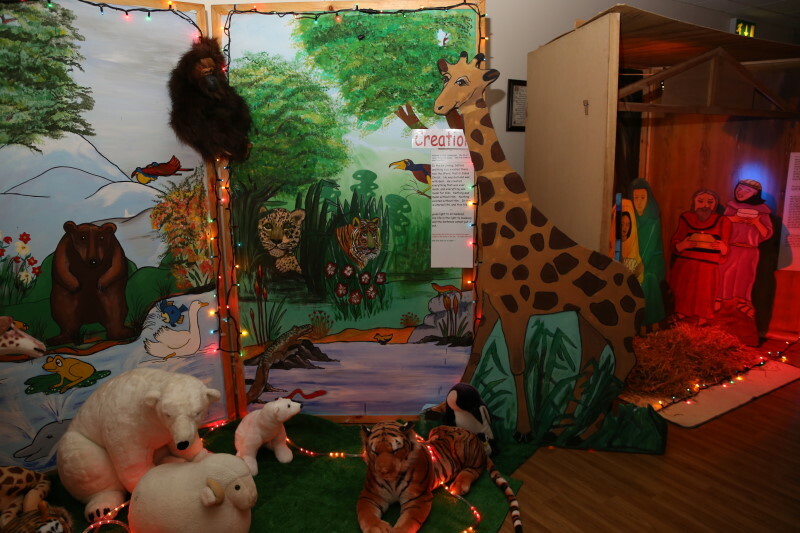 Visit our feeback page to read some of the comments that people have given us after visiting the exhibition.